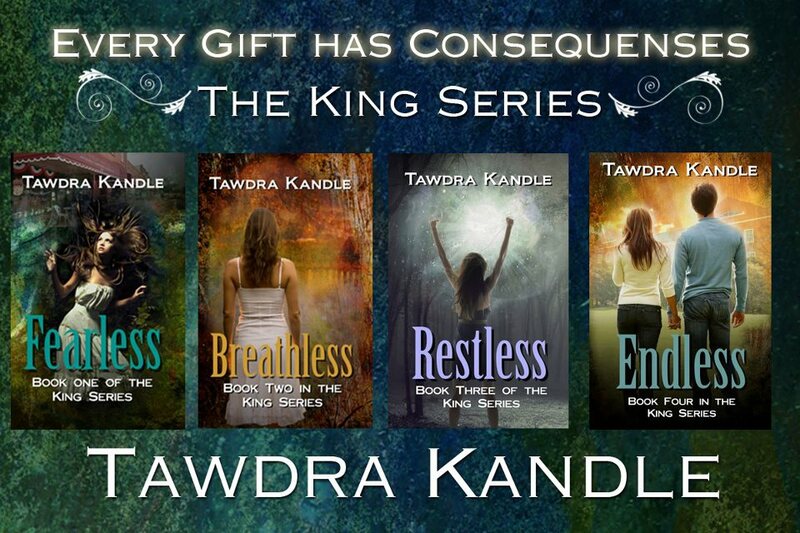 ENDLESS, The King Series Book 4, will be released at the end of this month! Just to get you ready, here’s the official cover release! This beautiful design is courtesy of the incredibly talented Christine Powell Gomez. 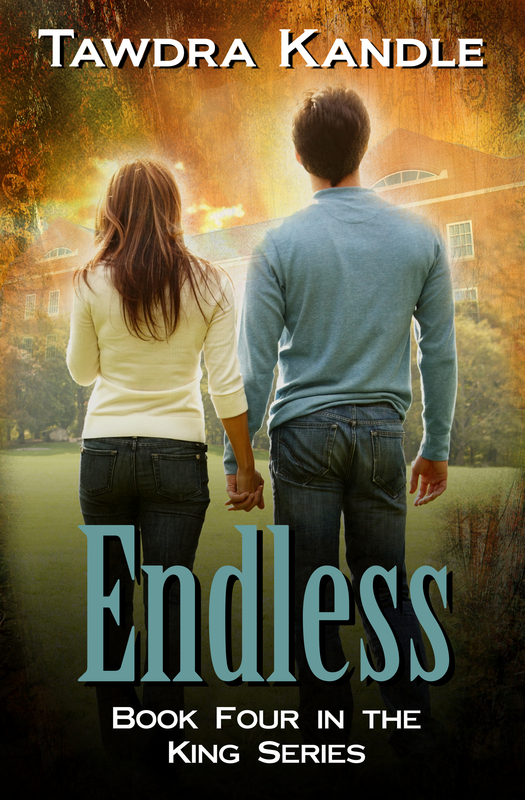 Enjoy. . .and get ready for the final chapter in Tasmyn and Michael’s story!